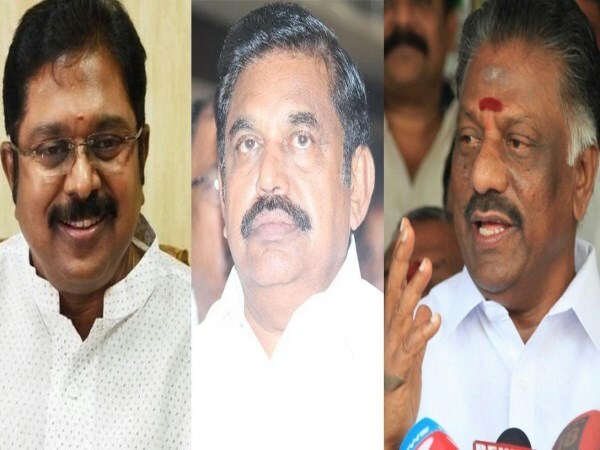 TTV conspired against Amma to become CM..! Responding to Amma Makkal Munnetra Kazhagam (AMMK) leader T.T.V. Dhinakaran’s purported statements describing him as a traitor, Deputy Chief Minister O. Panneerselvam accused Mr. Dhinakaran of having hatched a conspiracy to topple the regime of late Chief Minister Jayalalithaa, with an eye on her post. It was because of this conspiracy that Mr. Dhinakaran was expelled from the party by Jayalalithaa, Mr. Panneerselvam said while addressing a ‘thanksgiving meeting’ at Thiruvarur to commend the AIADMK government for securing the State’s rights over the Cauvery. “After getting to know his true nature, Amma [Jayalalithaa] said she would never again allow him into her house,” Mr. Panneerselvam said. Mr. Dhinakaran was, at present, not even a primary member of the AIADMK, and was embroiled in fights with his own family members. This being the case, his talk of bringing down the government was an empty statement, Mr. Panneerselvam said.